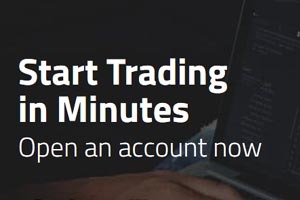 IQ Option [read review] have been hosting binary options tournaments for about a year now. The concept is simple enough; all participants buy-in for a certain amount, then are given an equal amount of virtual currency to trade with over a set period of time. Whoever wins the most over the duration of the tournament is determined the winner.